During this current decade we have gone from $37bn to over $96bn worth of annual information security spending, yet by whatever metric you want to use - the number of data breaches or the number of viruses for example - the picture is rather bleak. We’re spending more money but we’re getting more security breaches, so something isn’t working. The focus needs to shift; Mobile First or Cloud First is all well and good, but what about the user? Time to say RIP to USB? This week, something happened which could sound the death knell for the use of memory sticks in business. The code for an unpatchable vulnerability which undermines the security of USB devices, and can turn any such device into a malicious agent, has now been published online. 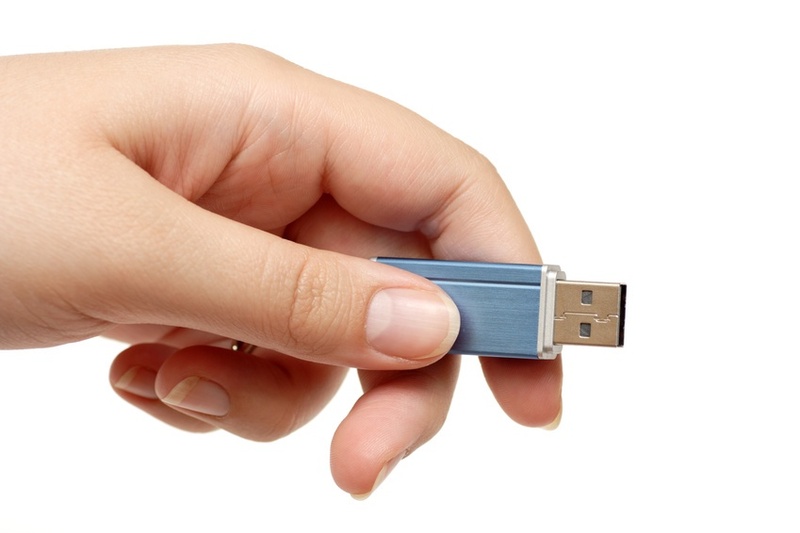 Is it time to finally say goodbye to the USB drive? In 2009, I was working with a vendor of secure USB memory sticks. The devices were intended to mitigate the risks of data losses by automatically encrypting data copied onto them. At that time, data breaches by public and private sector organisations resulting from lost USB drives and laptops were regularly in the headlines, so a memory stick with onboard encryption was a simple, effective solution to a common problem. 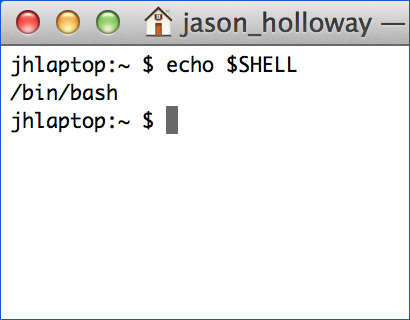 A new vulnerability has been discovered in a common Unix and Linux component, the Bash shell. This exploit is remotely exploitable and patches have been released for all the major operating systems. Today, Bridgeway announces an agreement with ITSE that moves the support agreements for ITSE’s MobileIron mobility customers to Bridgeway. We are absolutely thrilled to welcome the many thousands of users who now join our existing thousands. We are now MobileIron’s largest specialist UK partner. A very quick message to welcome all visitors to the new look Bridgeway website! We hope that you like the new logo, colours and site design. A very quick message to welcome all visitors to the new look Bridgeway website! We hope that you like the new logo, colours and site design. We will be adding richer content over the coming weeks and have great plans for releasing thought leadership pieces in this blog for you to comment on and use.